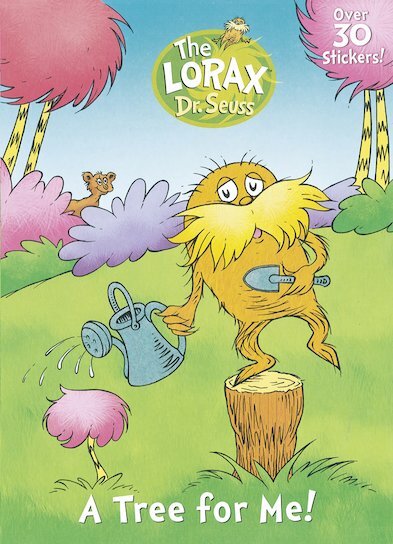 Dr Seuss’s adorably hairy eco-warrior makes a welcome return in this inspiring sticker book. Go green with the Lorax’s planet-saving ideas! Complete dozens of activities as you explore a paradise of Truffula trees and Swomee-Swans, finding out why looking after nature matters for all of us. Then decorate your world with colourful stickers to confirm your eco-credentials! Tying in with the major motion picture of The Lorax, this is great fun for green-minded kids and movie fans. Dr Seuss is the author of much-loved classics like The Cat in the Hat and How the Grinch Stole Christmas. 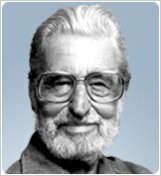 Dr Seuss won many awards for his writing and illustration, most notably a Pulitzer Prize for a Lifetime of Contribution to Children’s Literature.